Uber Technologies Inc. has suspended all of its self-driving vehicle testing, including a program in Toronto, after what is believed to be the first fatal pedestrian crash involving autonomous vehicles. Uber’s testing was halted after police in a Phoenix suburb said one of its self-driving vehicles struck and killed a pedestrian overnight March 18. The vehicle was in autonomous mode with an operator behind the wheel when a woman walking outside of a crosswalk was hit, Tempe police Sgt. Ronald Elcock said. The woman died of her injuries at a hospital. The testing has been going on for months in Toronto, the Phoenix area, Pittsburgh, and San Francisco as automakers and technology companies compete to be the first with the technology. Uber Canada said March 19 in an email that two of its vehicles are being tested in Toronto but they have not been picking up passengers. Magna is to earn the exclusive right to manufacture kits to be used to convert Lyft’s fleet into autonomous, driverless vehicles. 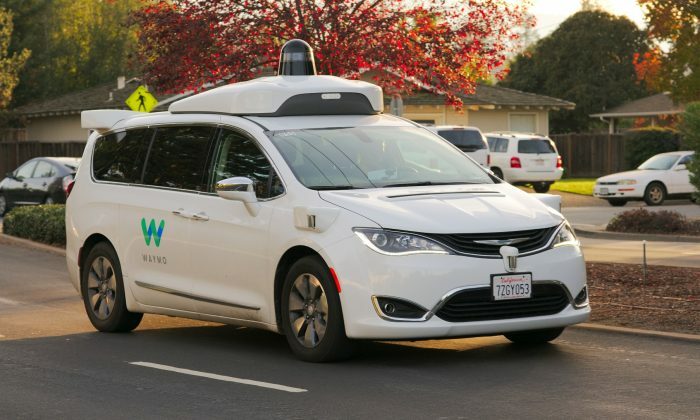 The kits will include cameras, radar, and other sensors required for the vehicles as well as software developed by the two companies, using Magna’s manufacturing expertise and Lyft’s data from its ride-sharing operations. It said self-driving cars could reduce greenhouse gas emissions, boost productivity, and limit the number of collisions caused by human error. But the technology could also lead to job losses in transportation sectors where some 1.1 million people are employed, including truck, bus, and taxi drivers. The federal government, the committee said, must put in place job re-training programs for those whose jobs will be affected, and ensure sectors like after-market companies can maintain a foothold as new, automated cars hit the roads.